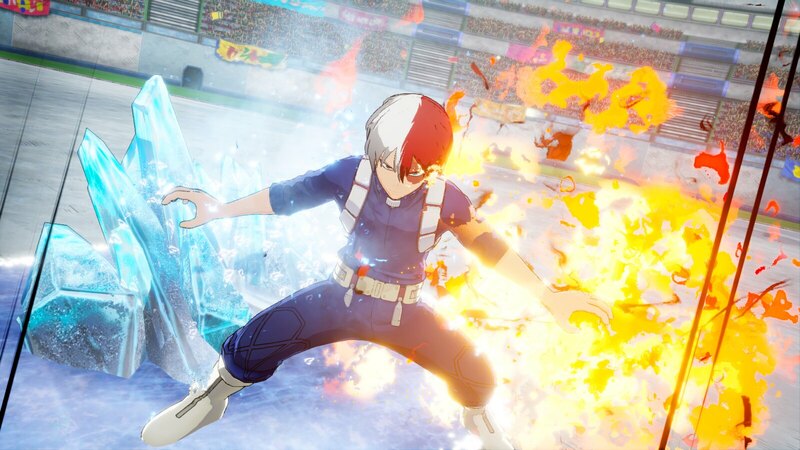 In upcoming PS4 arena brawler My Hero One’s Justice, the popular Weekly Shonen Jump manga series comes to life, with players getting to experience the abilities of fan-favourite characters such as Izuku “Deku” Midoriya, Katsuki “Katchan” Bakugo, and many more. In a world where 80% of the population have manifested superpowers called “Quirks” you need to regulate how people use their abilities to avoid the world ending too soon. Utilise Quirks and call upon sidekicks to activate powerful attacks in fully destructible environments. Ahead of My Hero One’s Justice launch on 26th October, we caught up with producer Aoba Miyazaki to find out more. 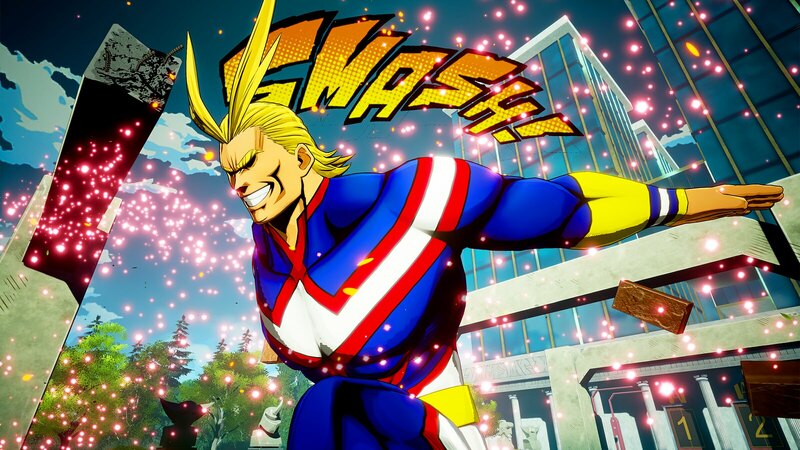 What attracted you to the My Hero Academia Universe, and what made you want to adapt it in the videogame format? Miyazaki: Ever since the manga began on the Weekly Jump, I was strongly attracted by the appealing heroes, villains and passionate story. This strongly motivated me to create a game that re-produces that world view, and the beliefs of both the heroes and villains. How did you approach the Quirks for each character? And how did you manage to balance all the characters? Bakugou, Shoto, and All Might, the characters with rather “straightforward” Quirks were easier to develop. But the characters with the trickier Quirks took a lot of trial and error. Obviously we didn’t want the power of the Quirks to be the only factor that impacts the outcome of battle, so we tried balancing out the characters by specialising them with either long range or short range strategies. This helped us strike a good balance and, at the same time, reproduce the situations of battle which occur in the manga. The strategy of battle differs depending on the sidekicks you choose, so we hope that users will find their own best combination. Who was the most challenging character to adapt to a videogame format? The most challenging character was Toga. 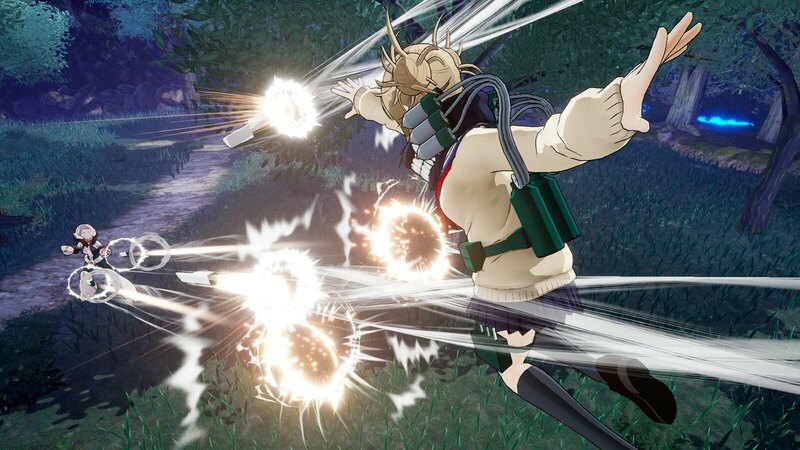 Toga is able to transform into the opponent, but we obviously didn’t want her to copy the opponent’s Quirk Attacks, as that would not be faithful to the original works. But in a VS game, visually transforming wouldn’t be much of an added value. So what we did was think of how the sidekicks would react if there were two identical characters. That’s why Toga’s attacks while transformation is focused on using the “opponent’s sidekick”, assuming that they would be tricked on which side to be on. Which is your favourite character to play as? I enjoy playing with a lot of characters, but if I were to choose one, it would be Ochaco. 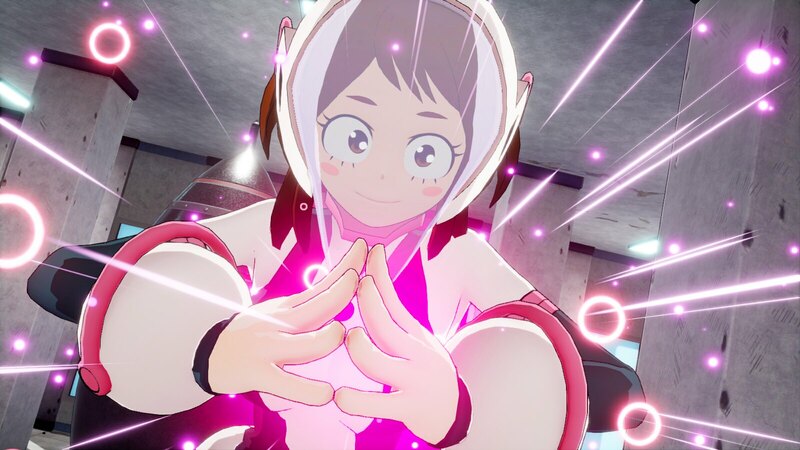 In the game, Ochaco appears as the cute-but-strong Ochaco who has mastered the Gunhead martial arts. And I really enjoy playing with her combined battle style: Zero Gravity and Gunhead martial arts. How did you come up with the villain mode? This is my personal opinion, but I believe that the origins of heroes cannot be told without villains. In a world without “Evil”, there can be no “Good”, and of course no “Heroes” either. They are like two sides of the same coin. The actions of Stain or Shigaraki are based on their beliefs and their own justice. So in order to define what justice is, and to truly reproduce the world of My Hero, I thought the Villain Mode was mandatory for the game. What did you think of the fans reactions to the announcement of the project? I was simply very happy and relieved with the positive reactions we have received from the fans. We receive a lot of feedback from overseas fans every time we reveal trailers or new information, and this is definitely the biggest motivation for me and the team. We will continue to work hard to deliver to users what they are looking for. I look forward to hearing the fan’s response after the game’s release as well. If you could have one Quirk for the U-A students which one would it be? The “Anivoice” of Koda Koji is quite appealing, but I would have to say Shoto’s “Half-Cold Half-Hot”. Keeping a comfortable temperature both during hot/cold days would be absolutely perfect. And it would probably make me popular at work.